Woolworths WISH eGift Cards are redeemable at all participating Woolworths Group stores and online..
Offer : 5% discount on purchase of a Woolworths WISH eGift Card. To receive the discount you must order through the link on this website. 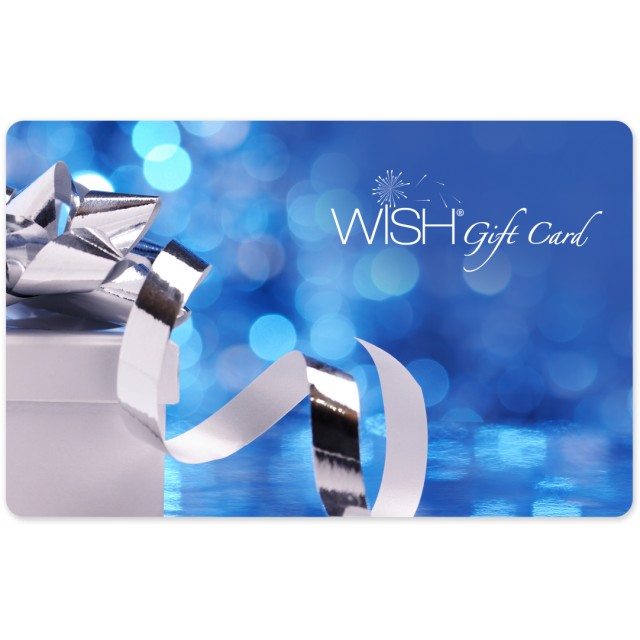 Save $10.00 on a $200 Woolworths WISH eGift Card which can be used instore or online at participating Woolworths group stores. You must be an Australian Baby Card member to receive this offer and your card must be registered. eGift Cards are for personal use of members only and must not be resold.